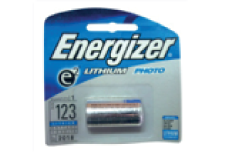 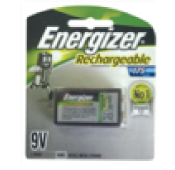 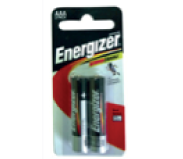 Carbon zinc batteries are an economical choice for clocks, flashlights, radios and other devices that are low drain. 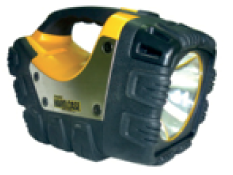 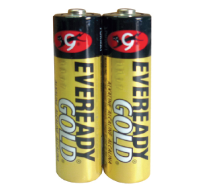 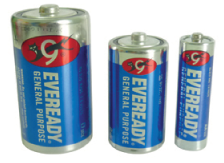 Bright and economical, Eveready is a great choice for everyday flashlights. 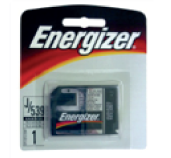 LEDs never need replacing and use less energy, so batteries last longer.